NEWTOWN TWP., Pa. (WPVI) -- A Bucks County woman is accused of a violent confrontation with family members. 31-year-old Elizabeth Hegadorn is charged with attempted murder. Police say she fired two rounds from a handgun in the direction of a relative. It happened at the victim's home in Newtown Township on Wednesday. 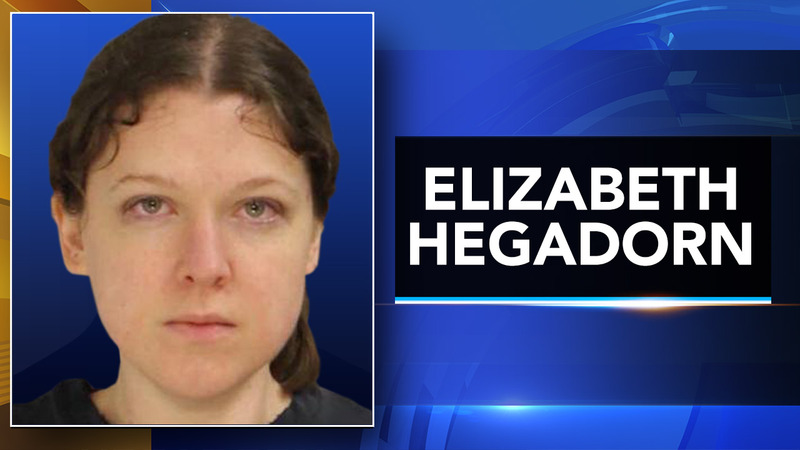 Hegadorn was later arrested near her home in Upper Southampton Township.